It’s one thing to own a 2018 Dodge Challenger SRT Demon, but something entirely different to fundamentally understand how to unlock its potential at the dragstrip. Dodge and SRT want each Demon owner to tap their cars’ potential, so much so that the Fiat Chrysler Automobiles brands announced on Friday the Dodge-SRT Bondurant Drag Racing School. The one-day training course will expose Demon owners—free of charge—to classroom and on-track instruction. Participants will learn the rules and techniques of drag racing, including proper launch, staging, reaction time, signals, and pre- and post-run safety checks. It’s one day to turn Demon drivers into the most feared racers at the dragstrip. 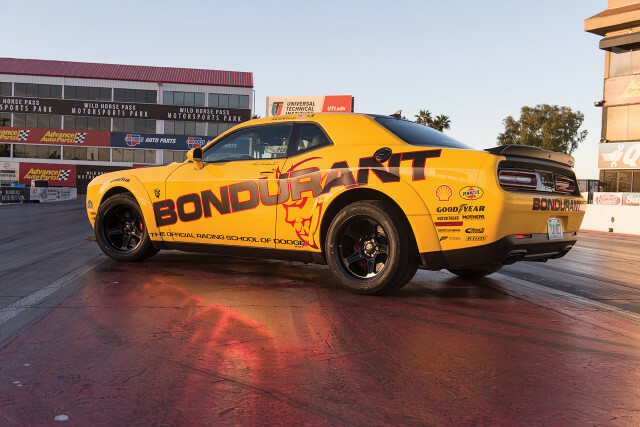 All of the action will occur at Bondurant’s facility at the Wild Horse Pass Motorsports Park, an official NHRA dragstrip, in Chandler, Arizona. 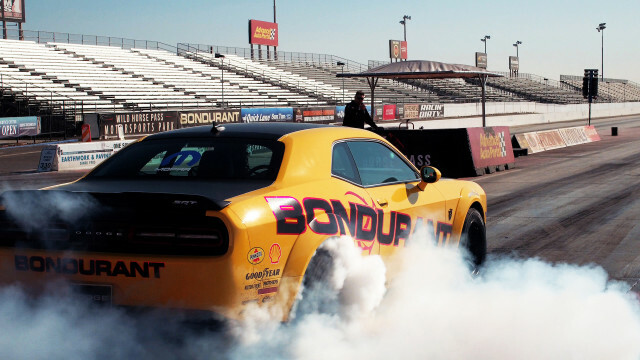 Dodge-SRT already operates a one-day Bondurant High Performance Driving School for other Dodge-SRT owners, but they will now have the option to experience both the driving school and drag racing school for an extra $999. The one-day High Performance Driving School remains complimentary for all Dodge-SRT buyers. Demon can choose which school they want for free, or they can choose both for the same $999. The brand will even invite non-Dodge owners to experience the course. For $1,999, non-owners can take to the dragstrip for the same instruction in a variety of Challengers, including the SRT Demon, SRT Hellcat, SRT Hellcat Widebody, and SRT 392. No matter if they are a Demon, other SRT owner, or non-owner, each student gets 22 single-lane runs, plus instruction on a wet-box burnout, staging, a 60-foot pass, a half-pass, and a full-pass. Pre-registration for the drag racing school opens today, January 12, and the first classes will begin on March 9.